Pânã pe 14. 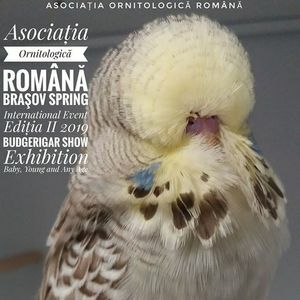 Aprilie . 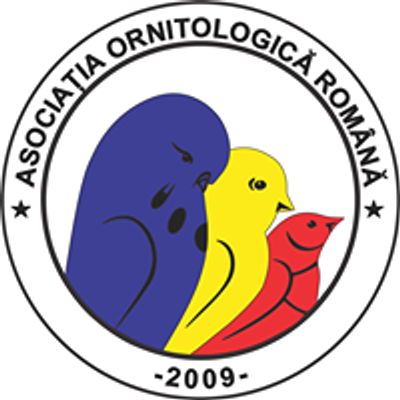 2019. 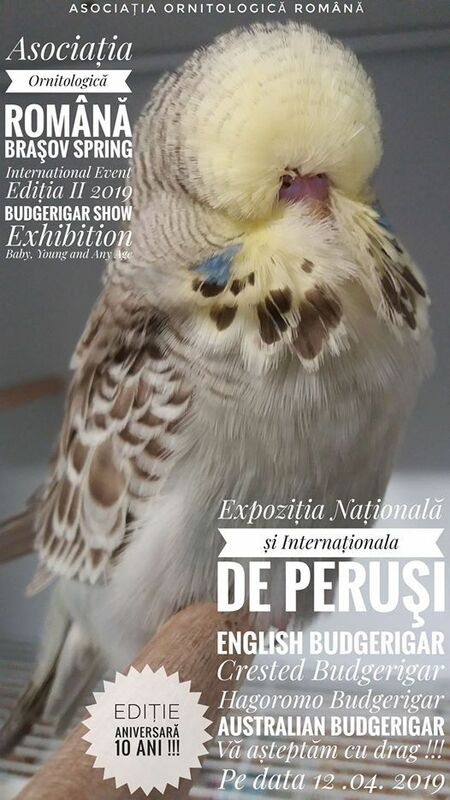 National and international Budgerigar Show !! !